Colleen Hoover is my favorite author. I may have even told her she was my favorite person in the entire world at Book Bash, no big deal. She’s owned that title the minute I met Will and Layken and I don’t ever doubt that she will continue to be a favorite of mine. 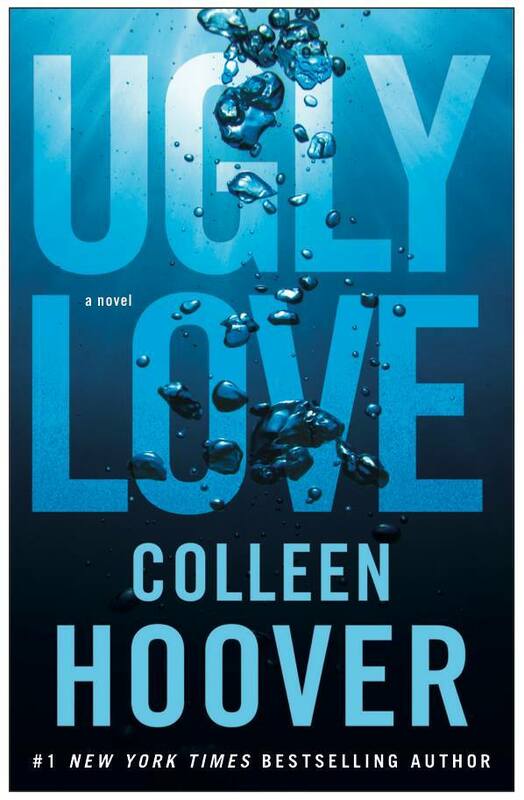 All that being said, I can’t say Ugly Love was my favorite read from Colleen. Don’t get me wrong, I am 100% in love with Miles Archer. Maybe even 1000%. He is so freaking swoon worthy. His entire story hurt my heart, even if I didn’t end up crying my eyes out. I loved Tate, a LOT. I just didn’t like that she was so invested in Miles. I wanted her to be less like liquid and more her own person. But I did like that she was honest about her feelings at the same time. I’m hoping I’m making sense at this point. 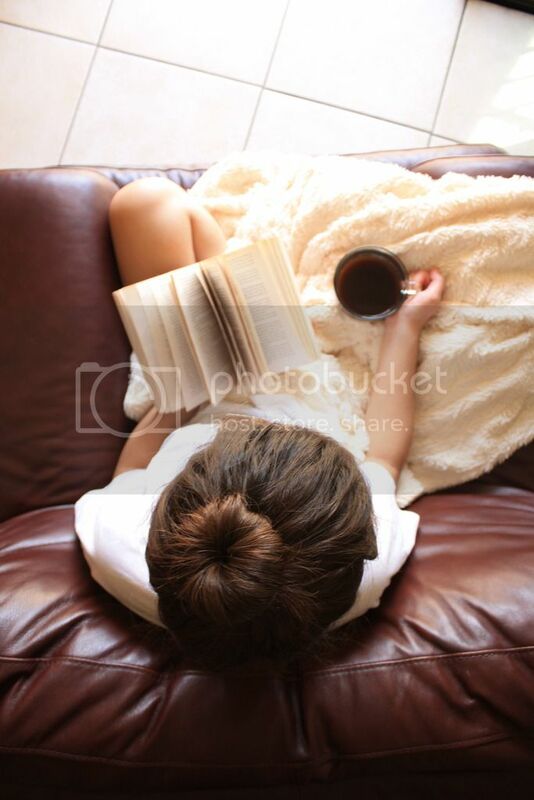 The writing—the perfect writing—flowed so well for me. Colleen is incredibly talented; I can’t even begin to explain what her words do to me. With her stories and unforgettable characters, the overall reading experience never fails to be a great freaking time.